Join Aarona for another great bag adventure. 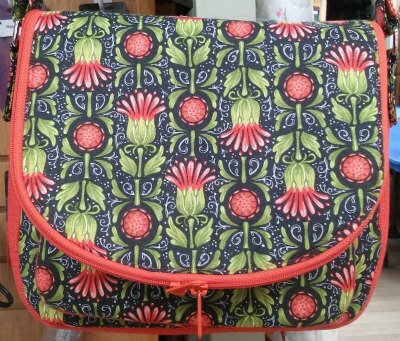 We will be making the Satellite Bag by Sew Sweetness. This is an everyday over the shoulder bag with many pockets. This bag will be great for a beginner and goes together quickly.